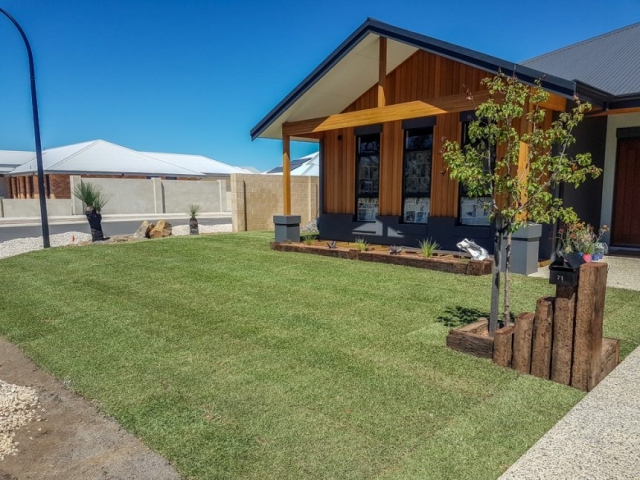 Servicing Busselton, Dunsborough, Margaret River and the general South West, we specialise in all areas of landscape design and construction, including turf and reticulation, paving, concreting, limestone walls, decking, timber work and water features. From the design to the labour and the polished product, we pride ourselves at Geographe Landscapes in friendly service and professional work. 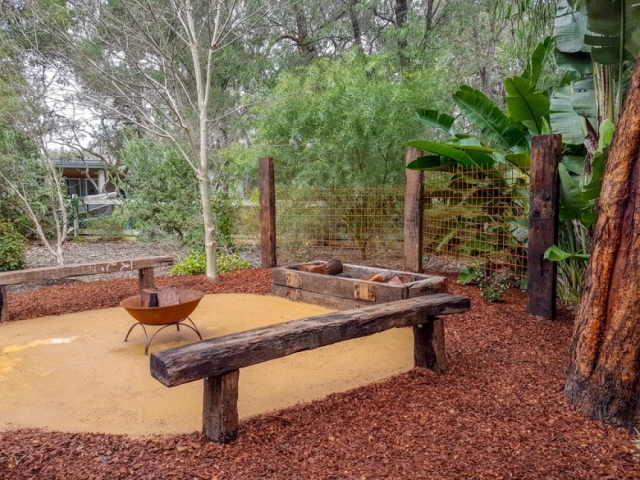 With nearly two decades experience in decking, paving, turf, limestone, concrete and native landscapes, we can tackle landscaping jobs of any size and any budget. Our experience ranges from small backyards to large properties and commercial projects. We work with you through the whole design process to make your vision a reality, and offer creative solutions for any space. View our galleries by clicking on a link below. 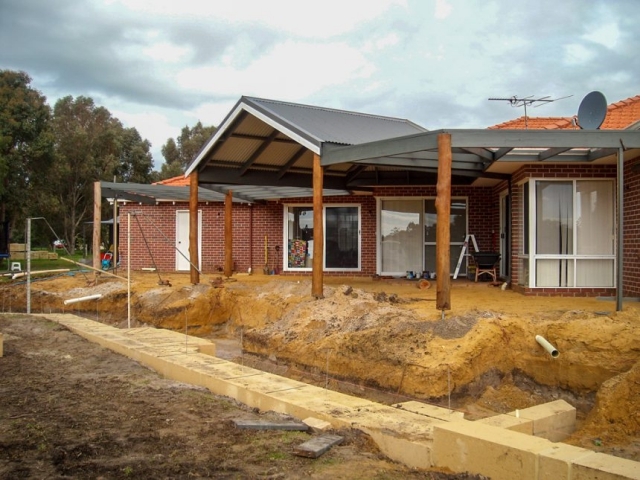 Here at Geographe Landscapes, we have an excellent team comprising of specialist landscapers, concreters, carpenters and pavers who are involved in the whole process, from initial design right through to the end of construction. We are very passionate about design, building and maintaining, meeting client needs and about all our landscaping projects. This will always remain our primary goal here at Geographe Landscapes and we back this up with prompt and efficient customer service. We make a commitment to engage with every client and we take great pride in all of our work. We pride ourselves on great teamwork and quality workmanship, always using the best quality products. We commit to providing an obligation free quote for each job, as well as a site visit where practicable and necessary. It is always exciting to see a happy and satisfied client enjoying their new outdoor space. We recently employed Luke Smith from Geographe Landscapes to re-design the indoor fireplace in our lounge bar area; the brief was for a design that was durable, modern, attractive and within a small budget. 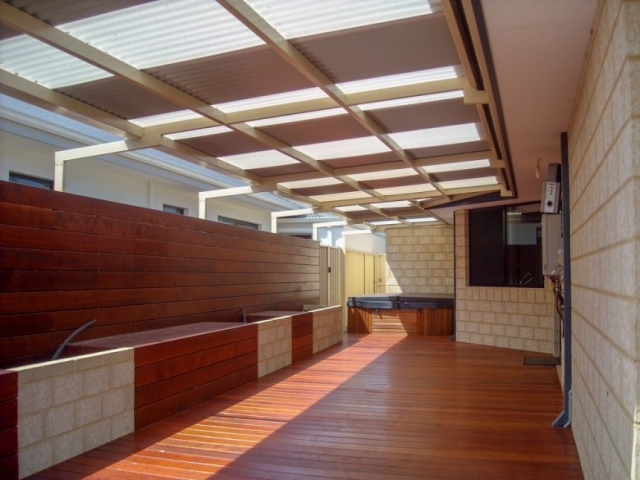 The idea he came back to us with was on brief, creative and economical; he suggested the installation of a jarrah deck which if done badly could look really tacky. The final result was a beautifully crafted deck which looks like it was custom made for the fireplace and showed great attention to detail. Get in touch via the contact form for your obligation-free quote today!